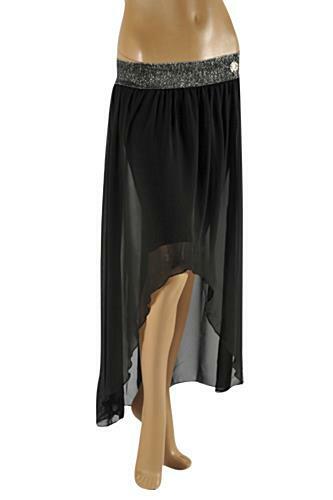 Seductive and playful designer skirts make ladies absolutely irresistible. A graceful walk in a beautiful skirt is sometimes enough to send armies of men to the Valhalla of broken hearts. Having been somewhat neglected in the progressive emancipated late twentieth century, designer skirts remain the true embodiment of elegant femininity to this day. Here is a fine selection of designer skirts from some of the most fashionable designer labels out there.